The Solaire Accent SOL-IRBQ-15GIR-LP Propane Infrared Grill by Rasmussen Gas Logs & Grills ships factory direct to your door. for table top, built-in or demonstrator use. 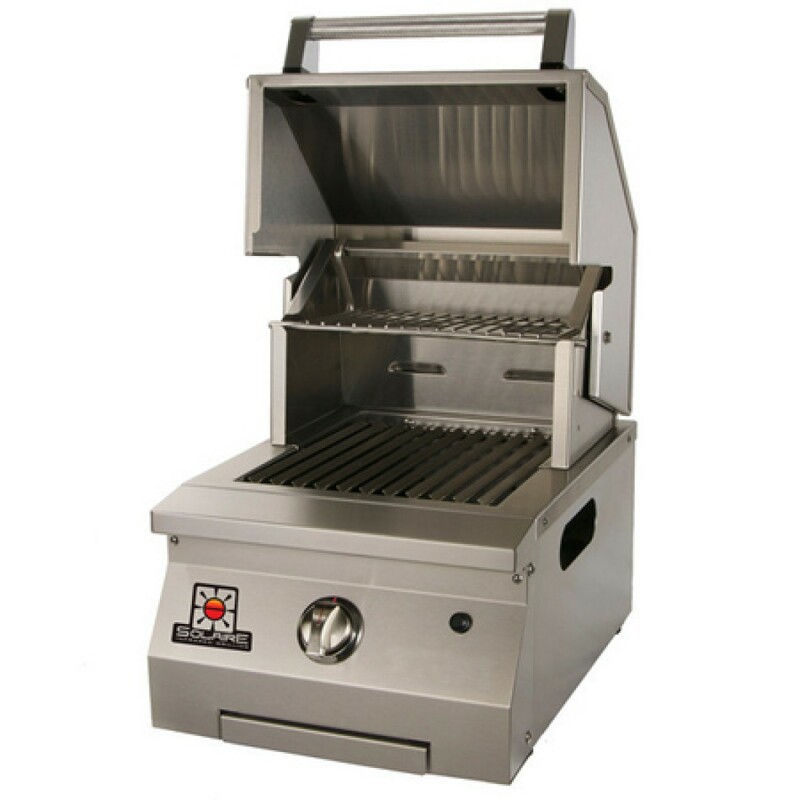 Full-featured single burner grill with hood and warming rack.